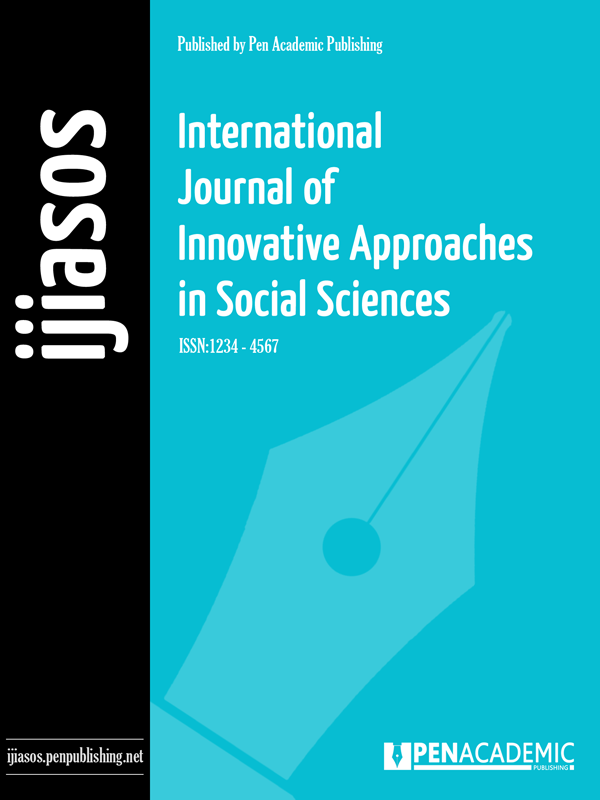 The International Journal of Innovative Approaches in Social Sciences (IJIASOS) is a peer reviewed journal that publishes research on scientific principles in the field of Social Science. IJIASOS aims to give priority to studies that bring an innovative perspective on current social problems. The journal is publishes article in Turkish and English. IJIASOS is published four times a year. © 2012 - 2019 THDSoft eJournal Management System™ All Rights Reserved.